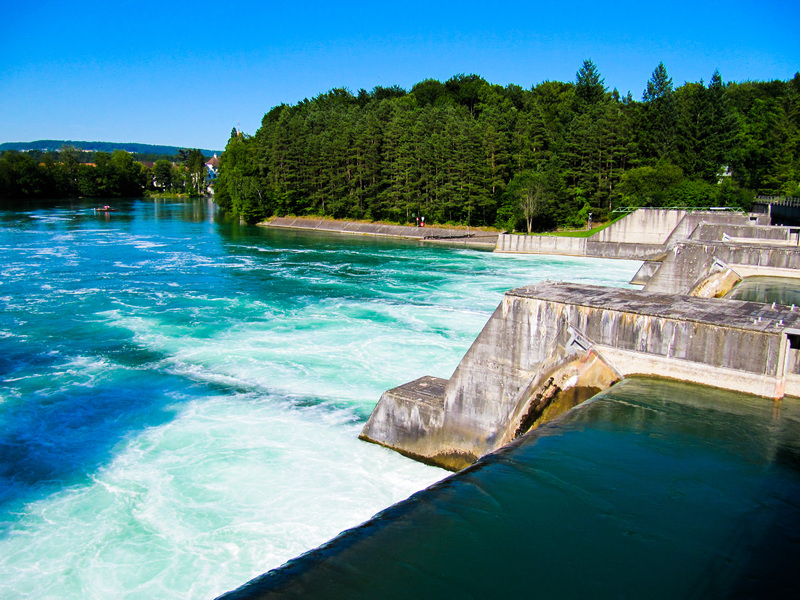 Litostroj Power Group, as part of the hydro focused investment group Energo-Pro, offers integrated solutions for hydroelectric power generation equipment. With 170 years of experience and tradition, based on enthusiasm and fully focused will of its employees, Litostroj Power Group has grown through decades into an international company with worldwide presence. With our own production facilities located at our headquarters in Ljubljana (Slovenia) and powerful research and development team, we are able to combine the best design and production solutions under one roof with one single purpose: deliver best and optimum product for our customer!